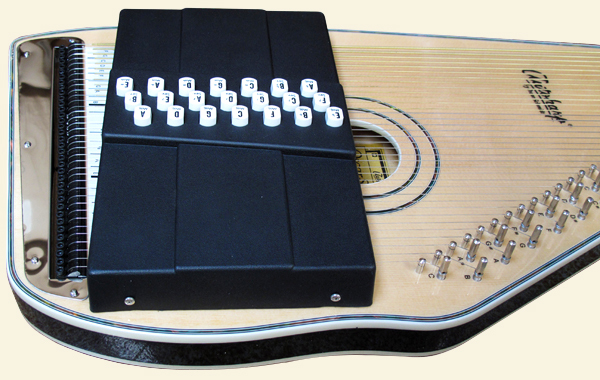 This 21-chord Autoharp plays in eleven different keys. The traditional button configuration makes it easy to learn and to continue to play for years to come. 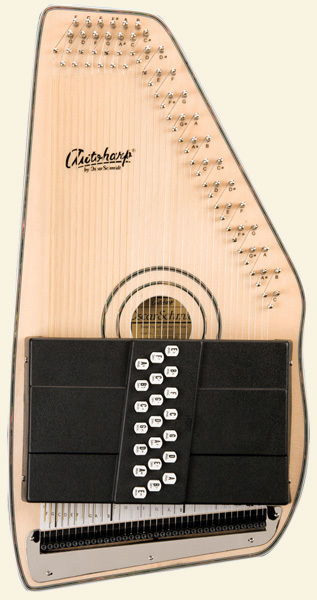 Suggested as the ideal bluegrass autoharp. 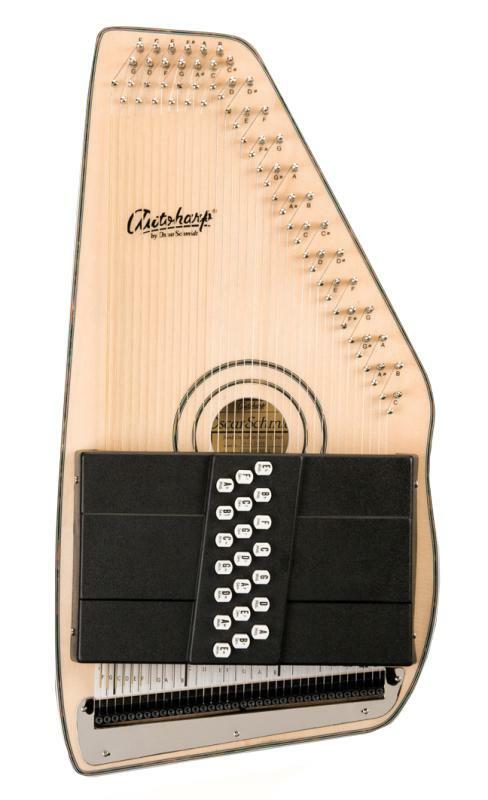 This 21 chord autoharp features an Adirondack solid spruce top. 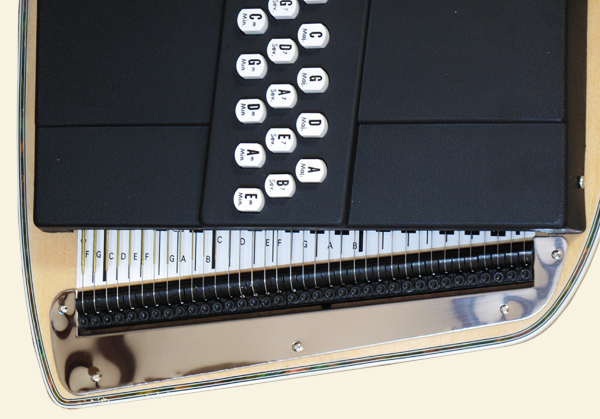 The secondary tuning system consists of tuning pegs that can be adjusted with an Allen wrench at the bottom of the autoharp. This allows professionals to adjust the tension of the strings by a significant amount, providing a more refined sound. The back of the body is a bird's eye maple, designed for strength and optimal support. It also features a simulated Mother of Pearl binding. 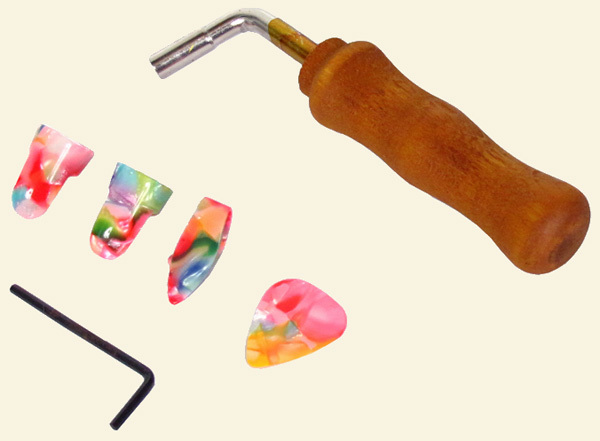 The pin blocks in many of the finest autoharps consist of rock maple for extra strength. The pin blocks are laminated 10 ply rock maple pin blocks meaning they are specially coated for extra strength. The purpose of the pin block is to firmly hold the tuning pins in place where the strings are attached. The added strength of the laminated rock maple ensures that everything will stay in the right place. 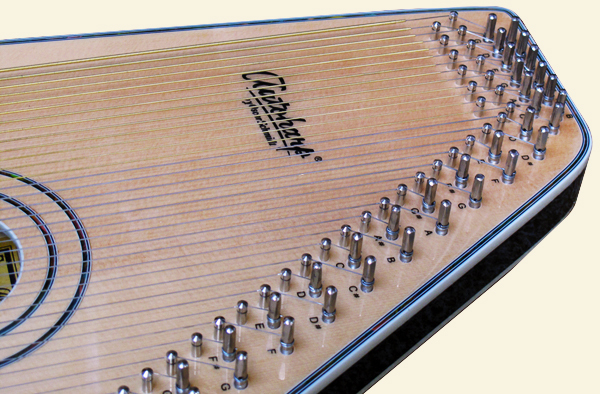 Invented in 1881 and patented in 1882, the Autoharp has had a remarkable hundred-year history. After being proclaimed “the nation’s favorite musical instrument” and then nearly fading into obscurity, the Autoharp has taken its manufactures on an endless roller coaster of ups and downs. As a nineteenth-century parlor room favorite, it was finally replaced in popularity by the phonograph. The Autoharp did not die. It retreated to the mountains where it underwent a metamorphosis from a parlor instrument to a folk instrument. From there it came out into our schools to become a classroom feature and finally, has emerged as a popular instrument for the serious musician.